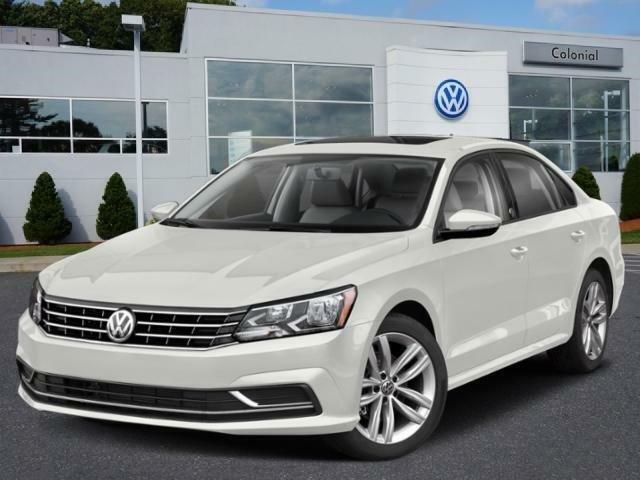 Highlights of this 2019 Volkswagen Passat 2.0T Wolfsburg Edition include: Heated Seats, Moonroof, WHEELS & SUNROOF PACKAGE, Turbo Charged Engine, Back-Up Camera, iPod/MP3 Input, Satellite Radio. FUEL EFFICIENT 36 MPG Hwy/25 MPG City! Highlights of this 2019 Volkswagen Passat 2.0T Wolfsburg Edition include: Heated Seats, Moonroof, WHEELS & SUNROOF PACKAGE, Turbo Charged, Back-Up Camera, iPod/MP3 Input, Satellite Radio. FUEL EFFICIENT 36 MPG Hwy/25 MPG City! Highlights of this 2018 Volkswagen Passat V6 GT include: Sunroof, Heated Seats, REMOTE ENGINE START W/1 REMOTE KEY FO. Alloy Wheels, Back-Up Camera, iPod/MP3 Input, Satellite Radio. EPA 28 MPG Hwy/19 MPG City! REMOTE ENGINE START W/1 REMOTE KEY FOB.